Jump into the exciting world of West African drumming with this collection of percussion pieces based on traditional rhythms and ensembles. The layering of short phrases found in West African percussion ensembles makes it possible for players with diverse levels of ability to perform together. Your group will have a challenging, successful experience unlike any other. 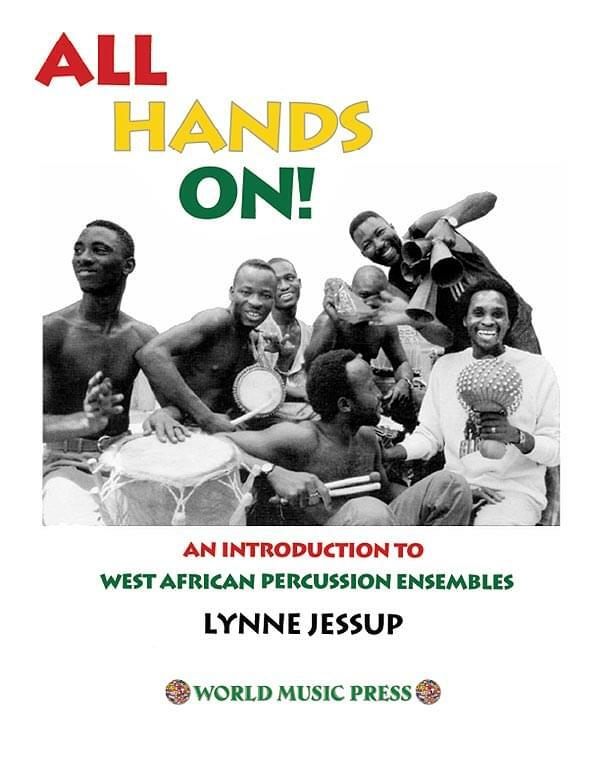 This revision of Lynne Jessup's classic, Afro-Ensemble, provides new information on West African drumming, an updated list of resources, a new map, and completely reformatted charts and instructional text. Aspiring drummers ages 10 through adult will weave their colorful strands into this musical fabric, and enjoy the excitement that comes from being part of an interlocking whole.